gulp (give up loving pop) is a campaign by Food Active to raise awareness of health issues related to the consumption of sugary drinks, including: obesity, type 2 diabetes, heart disease and tooth decay. Firstly control your love for sugary drinks! There are hundreds of different sugary drinks available, but here are some that you really should avoid if you value your health! 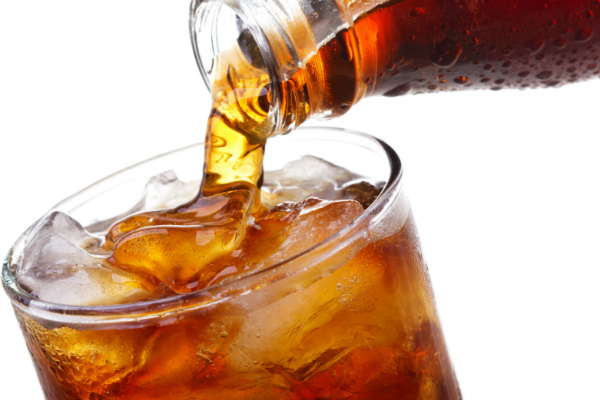 Cola drinks can contain 35g (7 teaspoons) of sugar per 330ml! Energy drinks can contain 27.5g (5.5 teaspoons) of sugar per 250ml! Sports drinks can contain 47.5g (9.5 teaspoons) of sugar per 380ml! 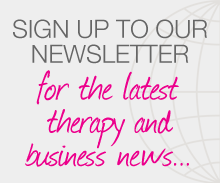 Posted on 26 February, 2015 by Federation of Holistic Therapists (FHT). This entry was posted in health and tagged health. Bookmark the permalink.